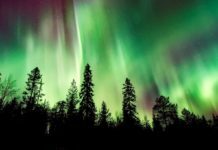 Denmark came under the travel radar in a big way last year thanks to the rise of ‘hygge’, the Danish lifestyle trend that the rest of the world couldn’t resist. 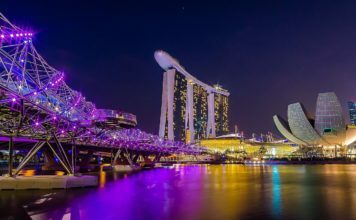 But there’s more to this nation than its capital city of Copenhagen and coastal mainland destinations. 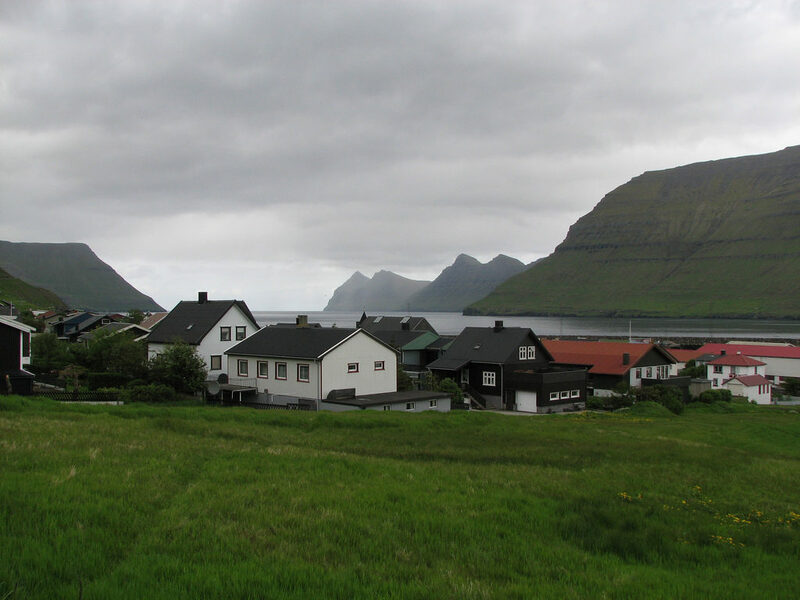 In this blog post, I’m going to explore the Danish Faroe Islands. Located in the Atlantic Ocean, this archipelago of islands may be Danish, but their immediate neighbours are not. North of Scotland, west of Norway and southeast of Iceland, the Faroe Islands offer a remote, rugged and wild location. It’s this location and landscape that inspires the best things to do in the Faroe Islands. 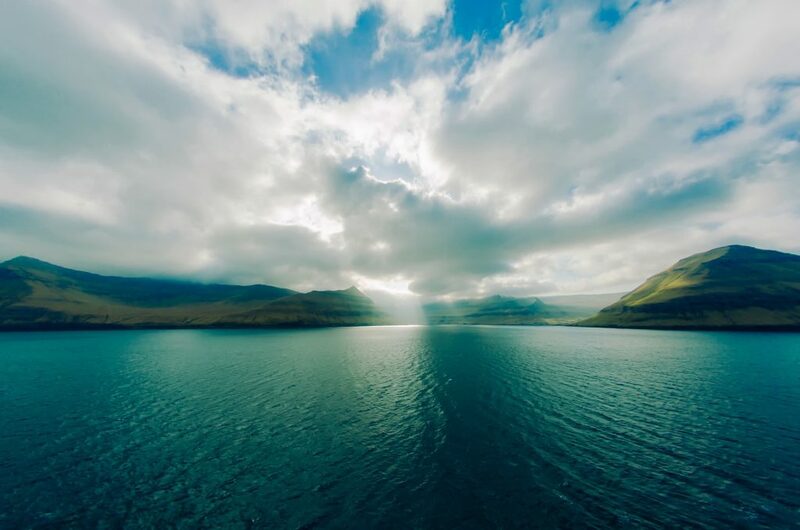 With a name that involves islands, you won’t be surprised to find water-related activities topping the list of things to do in the Faroe Islands. But you might be surprised to find that rather than beaches and cliffs, I’m talking about waterfalls. You’ll already know I have a passion for these breathtaking natural features if you’ve read about my visit to Bali here. The Faroe Islands are home to many crashing cascades that look like they’ve been there forever. Plummeting down the cliff face and into the waves beneath, Mulafossur waterfall on Vagar Island is particularly popular and easily accessible for visitors thanks to a road tunnel to reach it. Keep your eyes out for puffins while you watch the falls – many nest in the nearby area. On that note, now seems like the perfect time to introduce another of the best things to do in the Faroe Islands – wildlife and bird watching! Offering remote, unspoiled landscapes, there is a wealth of habitats available to many species on the Faroe Islands. The coastal nature of the islands makes them attractive to seabird colonies and mammals too, so it’s a great place for seal spotting. If wildlife or birding are the main reasons you want to visit, you could book with a specialist tour operator. You could try a day tour or book an entire holiday to discover the Faroe Islands’ wildlife hidden gems. 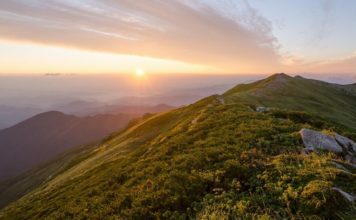 Hiking isn’t just good for your physical health, it’s great for relaxation and, of course, an excellent opportunity to soak up the scenery from some of the best vantage points going. Walking and hiking are very popular with visitors to the Faroe Islands, who are keen to explore the volcanic islands’ rocky, rugged and lush terrain. The landscapes away from the main town of Tórshavn are wild, dotted with lakes and largely undeveloped. Walking through them feels like you’re stepping back in time. Being fairly mountainous and with changeable weather, you do need to take care when hiking. It’s worth planning your routes carefully. The Visit Faroe Islands website has excellent resources to help you do exactly that, so you can make the most of your trip there. If you love exploring wild landscapes, then you’ll also love these five stunning National Parks in the USA. Don’t miss my guide to exploring the Hawaiian island of Maui, a wildlife and waterfall hotspot, either! What things to do in the Faroe Islands make you most want to visit? The Faroe Islands are at the top of my bucket list…they just look so beautiful! This looks incredible! Wildlife and waterfalls are two of our favorite things. Lovely post! I’ve actually never heard of Faroe Islands however I’m sitting here with my mouth open because I can’t believe how beautiful your pics are. The photo of the waterfall is absolutely stunning. I’m big into outdoors so I would love to explore here more! Wow. The Faroe Islands weren’t really on my radar before reading your post. They look truly spectacular. Love the waterfalls and the green cliffs. Beautiful! 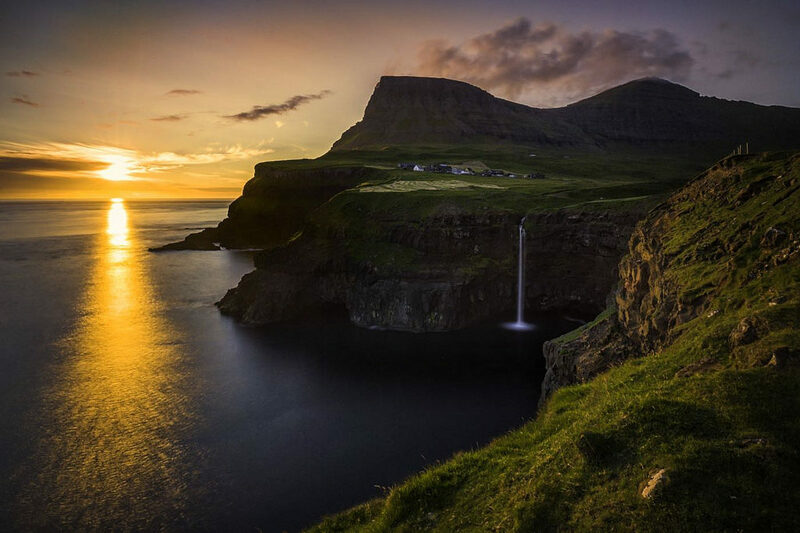 Ahh..Faroe Island sounds like the perfect getaway for a relaxing trip with nature! I love the idea of walking through that gorgeous scenery and also seeing the Mulafossure waterfall.. It looks incredible! The Faroe Islands are truly a stunning place. I’d like to book a tour operator to see some of the wildlife on the islands. Walking here would be a dream, especially with all that fresh air they have! Can’t wait to make it to the Faroe Islands, they are a bucket list item for sure. The hubby probably won’t be able to pull me away from the camera! Such a beautiful place to relax and enjoy the scenery and a little hygge! The Faroe Islands are on my bucket list, and for good reason as you’ve pointed out! Like you said, the landscape is unspoiled from over-tourism and is such a unique ecosystem with a variety of animals and plant life. The waterfalls are simply gorgeous and the landscape is so dramatic! I’ve never thought about going to the Faroe Islands before, but your photos are really stunning! I didn’t really know where the Faroe Islands were exactly before I read this post. I would certainly like to visit and see the seals and waterfalls. It looks like an incredible place! It’ll be hiking. I so much would love to immerse myself in the beauty of Faroe island . I’m not surprised it’s Danish, the other day I was ‘lusting’ after Copenhagen. My love for Danish landscape just rose to the top of the scale and I see myself planning and encouraging others to plan a trip soon. Faroe Islands is surrounded by so many diverse nations and this is what makes it so amazing. I would love to visit it some day and explore lots of waterfalls and wildlife. Thanks for a wonderful post. First of all, your photos are amazing especially the sunset one. Faroe Islands has been on my radar too, as of late. 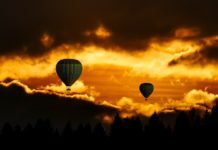 And now I want to go even more with your amazing photos that showcase how beautiful it is! Whoa! Ofcourse everyone just thinks of Copenhagen when you think of Denmark. 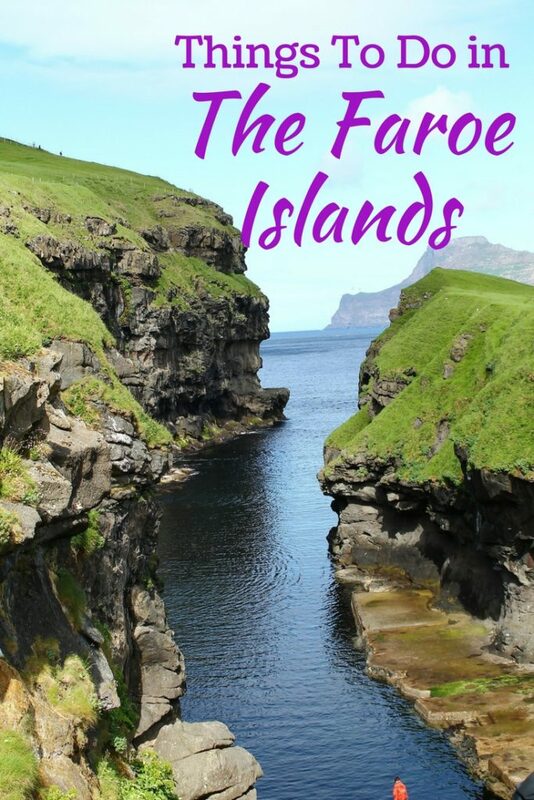 Good to read about Faroe Islands. Its almost like paradise! Oh, the location is so away from mainland Denmark. I’m sure this would be added to any nature lover’s wishlist! The pictures of Faroe Islands look much similar to the landscapes of Iceland and is equally stunning. Wildlife and nature is something which we love to explore and looks like the Faroe Islands have no dearth of it. 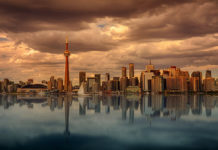 Bookmarked this post, definitely going to add to our list of must visit places. I never heard of Faroe Islands but the stunning nature of this place is so appealing. I loved the untouched green mountain slopes, grazing horses and crystal waterfalls of Faroe Islands. This place is so poetic and romantic. I would definitely visit this place, as I love mountains and peace. 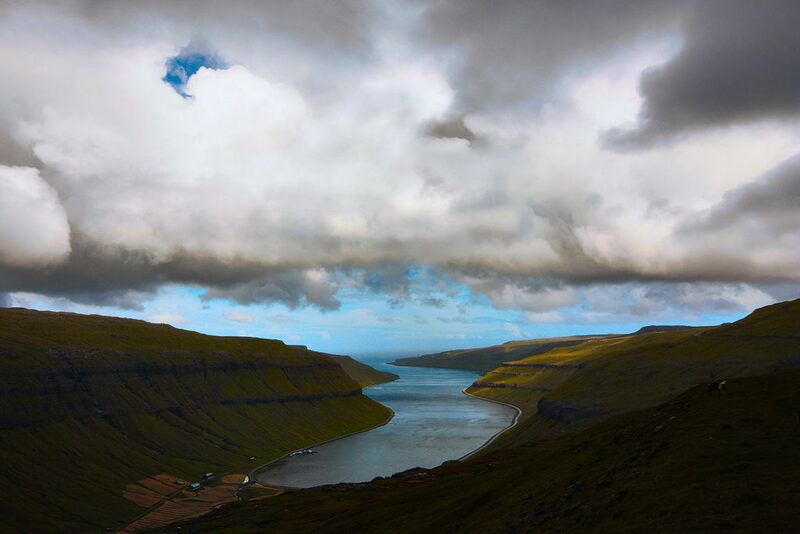 The Faroe islands look stunning in your photographs. I do particularly enjoy the ones with photographs. Faroe islands looks like the perfect place to unwind with amazing natural vistas all around. First I thought Faroe Island is somewhere in Africa. It’s beautiful and looks relaxing to be there. I would like to hike around the island and see the waterfall that falls to the ocean. That’s a stunning view right there. Wow the place looks stunning; I love your pictures too, just perfect! I would love to visit, it looks so peaceful and perfect! Wow, wow, wow! The Faroe Islands look absolutely breathtaking! Who wouldn’t want to visit here? I would love to hike around all day and explore all the hidden waterfalls! Wow! What a stunning place. I have seen some beautiful pictures from there and definitely want to visit someday. 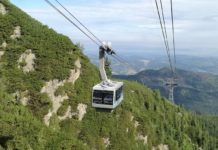 Thanks for the great post and a good list for those who are going. I can just imagine that this area of the world must feel so peaceful and surreal. Your photography shows it. 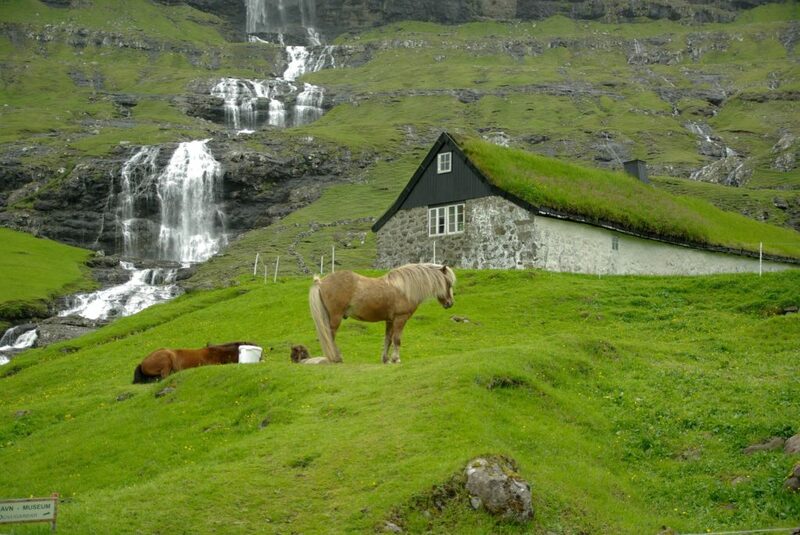 I hope to be able to travel to the Faroe Islands some day in the near future!